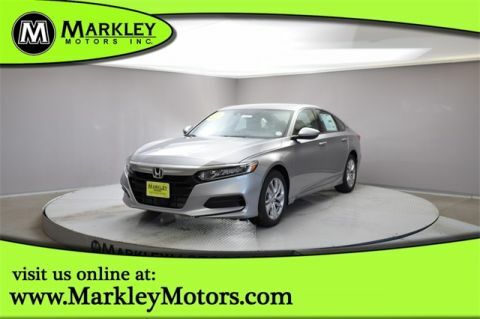 Drive in style with our Certified 2018 Honda Accord EX-L Sedan shown in a brilliant Lunar Silver Metallic! Powered by a TurboCharged 2.0 Liter 4 Cylinder that provides an impressive 252hp paired with an innovative 10 Speed Automatic transmission. 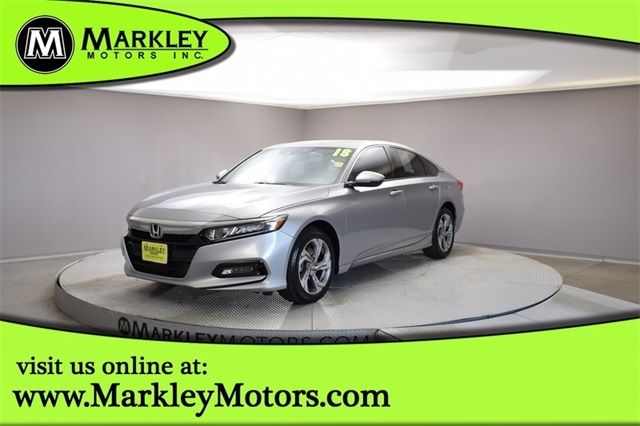 The Front Wheel Drive is reliable, convenient and responsive and to top it off, know that you can go farther for longer with a near 34mpg on the highway. 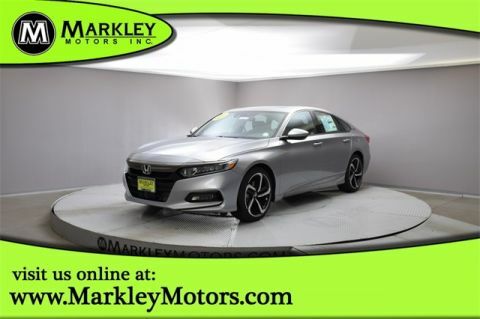 Enjoy the sleek an stylish chrome accents, sunroof, and distinct wheels that make you stand out wherever you go! 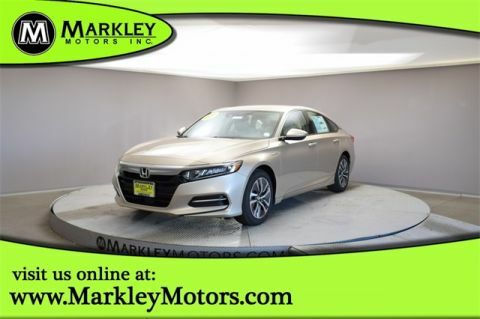 Cruise in comfort in our Accord EX-L with its driver seat memory heated front seats, and leather trimmed interior. Enjoy the innovative technology at your fingertips such as available satellite radio, backup camera, HomeLink universal remote, an automatic dimming rearview mirror and 450-Watt premium audio speakers perfect for listening to your favorite song!